Casey & Chapman, PLLC, is a regional law firm focused on the delivery of high quality legal representation at a reasonable cost. We are client-focused and innovative. The lawyers of the firm have nearly one hundred years of combined litigation experience in a variety of areas including health care, professional malpractice, employment law, education law, insurance bad faith, general litigation and appellate work, among others. We continue to serve clients with great attention to every detail. We proudly display our private collection of artwork by watercolorist, Laura Andreini. Casey & Chapman, PLLC, is a regional law firm focused on the delivery of high quality legal representation at a reasonable cost. The lawyers of the firm, previously part of large regional law firms, realized that bigger is not necessarily better when it comes to providing quality and cost-effective legal representation. We are client-focused and innovative. The lawyers of the firm have nearly one hundred years of combined litigation experience in a variety of areas including health care, professional malpractice, employment law, education law, insurance bad faith, general litigation and appellate work, among others. Our lawyers have experience assisting both plaintiffs and defendants in navigating their business and financial needs and provide effective legal representation for a host of commercial issues arising out of complex business transactions. Our lawyers have represented both plaintiffs and defendants in state and federal litigation involving claims of discrimination based on race, gender, age, and disability. Our lawyers bring years of knowledge and experience with energy law issues prevalent in our area today including disputes arising out of acquisition of ownership rights in oil and gas properties. Our lawyers have a wealth of experience in health care and professional malpractice litigation. The firm employs legal nurse consultants to assist in the development of the cases. Our lawyers have successfully represented parties in personal injury litigation involving motor vehicle accidents, slips and falls, and workplace injuries, among numerous other areas. View other areas of practice. 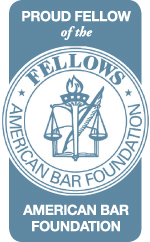 Our lawyers are recognized at the highest levels of the profession. Two of our lawyers are rated AV Preeminent by Martindale-Hubbell which is the highest peer review ranking available. 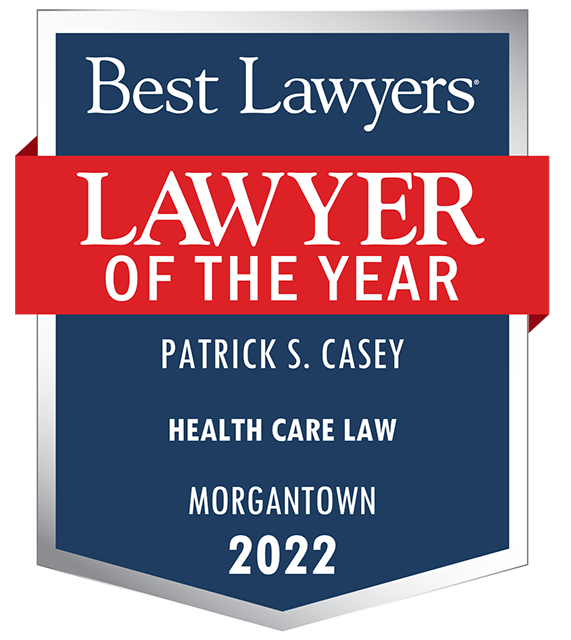 In addition, Patrick S. Casey, our managing member, has been recognized in The Best Lawyers in America since 2008 in the areas of Professional Malpractice Law, Health Care Law, Medical Malpractice Law, and Personal Injury Litigation. He is also "Lawyer of the Year" in the area of Medical Malpractice Law—Defendants for 2016, 2017, 2018 and 2019 in Northern West Virginia. Mr. Casey is included in the listing of Super Lawyers for West Virginia as well. 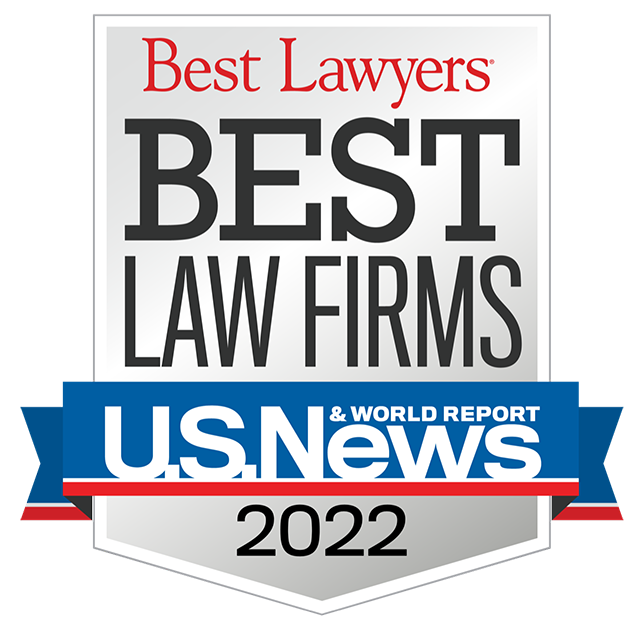 The law firm has received designation since 2016 as among the "Best Law Firms" by U.S. News and World Report. *Patrick S. Casey and Sandra M. Chapman both hold AV Preeminent ratings. An AV® certification mark is a significant rating accomplishment—a testament to the fact that a lawyer's peers rank him or her at the highest level of professional excellence.